Are You Seeking to Create a Spiritual Life? Spiritually minded humans often look to those in the spirit realm for guidance and a higher perspective. We are Onereon, a family of beings dwelling in that realm of spirit. Our chosen path is to assist humanity, helping you gain the opportunity to enjoy life to the fullest and to improve your karmic future. In life there are myriad opportunities for significant personal growth. Spiritually motivated beings living in difficult times on Earth may find themselves distracted from their true path of attaining a higher vibrational state of existence. One of the strongest proponents of growth is to begin making individual choices based on self-awareness and practical guidance. 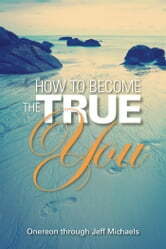 Vital questions you can ask now include the following: Who is the true you? Who are you at your karmic core? Who would you be without outside influences? What is my true karmic purpose? 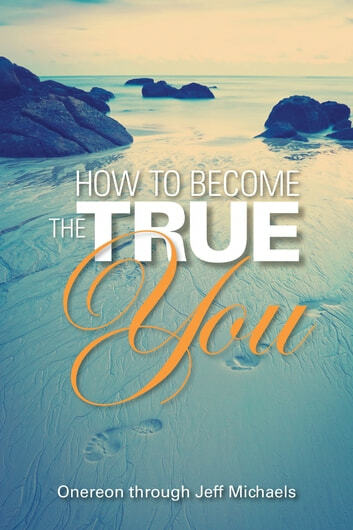 By asking yourself these questions, you begin a process of deep spiritual development that will change what is important to you now and in your future. Do not ask these questions lightly! Once spoken, the process begins.